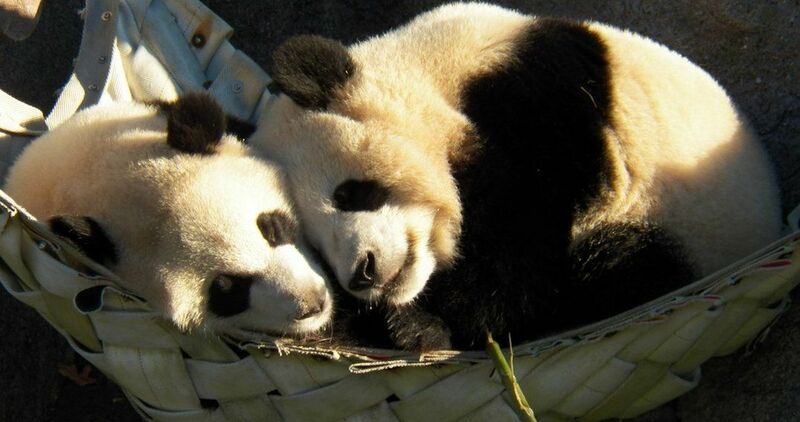 If you’ve been wanting to see the adorable pandas at the Toronto Zoo, now is the time to go. Canada’s only four giant pandas will officially be ending their five year stay with the Zoo next Sunday, March 18 at 6 pm. From here, Da Mao, Er Shun, Jia Panpan and Jia Yueyue will be moved to the Calgary Zoo where they will stay until 2023. The pandas are on a ten-year loan to Canada from China as part of a partnership between China, Toronto and Calgary. The Zoo says the conservation breeding program has been extremely successful. 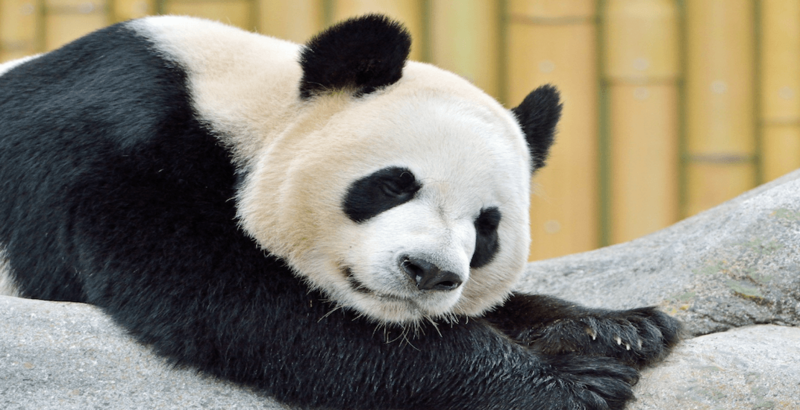 “A true indication of this collective success, the giant panda was downgraded in 2016 from ‘endangered’ to ‘vulnerable’ by the International Union for Conservation of Nature (IUCN),” says the Zoo on its website. If you’re looking for something to do over March Break, the Zoo invites everyone to come say goodbye to pandas and to check out the special enrichment program, which features daily activities and events.